Diminazene aceturate (Berenil) is the most commonly used trypanolytic agent in livestock. We previously showed that Berenil downregulates Trypanosoma congolense (T. congolense)-induced cytokine production in macrophages both in vitro and in vivo. Here, we investigated the molecular mechanisms through which the drug alters T. congolense-induced cytokine production in macrophages. 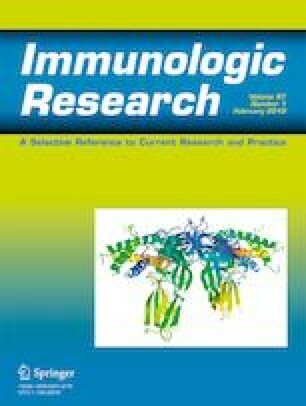 We show that pretreatment of macrophages with Berenil significantly downregulated T. congolense-induced phosphorylation of mitogen-activated protein kinase (p38), signal transducer and activator of transcription (STAT) proteins including STAT1 and STAT3, and NFκB activity both in vitro and in vivo. Collectively, our results reveal a mechanistic insight through which Berenil downregulates T. congolense-induced cytokine production in macrophages by inhibiting key signaling molecules and pathways associated with proinflammatory cytokine production. The University of Manitoba Animal Care Committee approved all studies in accordance with the regulation of the Canadian Council on Animal Care.